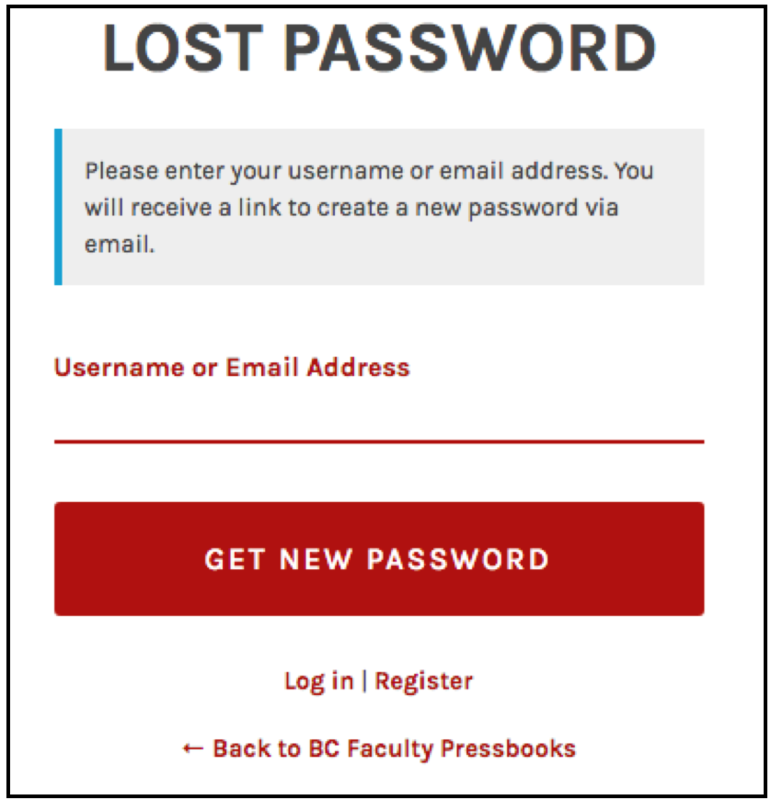 See Changing Your Password in the Pressbooks User Guide. Note: The profile page can also be accessed from Users > Your Profile on the Dashboard menu. 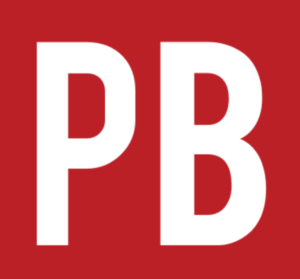 Go to the login page for Pressbooks. Enter your username or, if you cannot remember your username, enter the email address used to create this account. You will receive an email that contains your username and a link to reset your password. If you do not receive an email within a few minutes, check the Junk or Spam folder in your email account. After clicking on the link, you will be redirected to the “Reset Password” page. 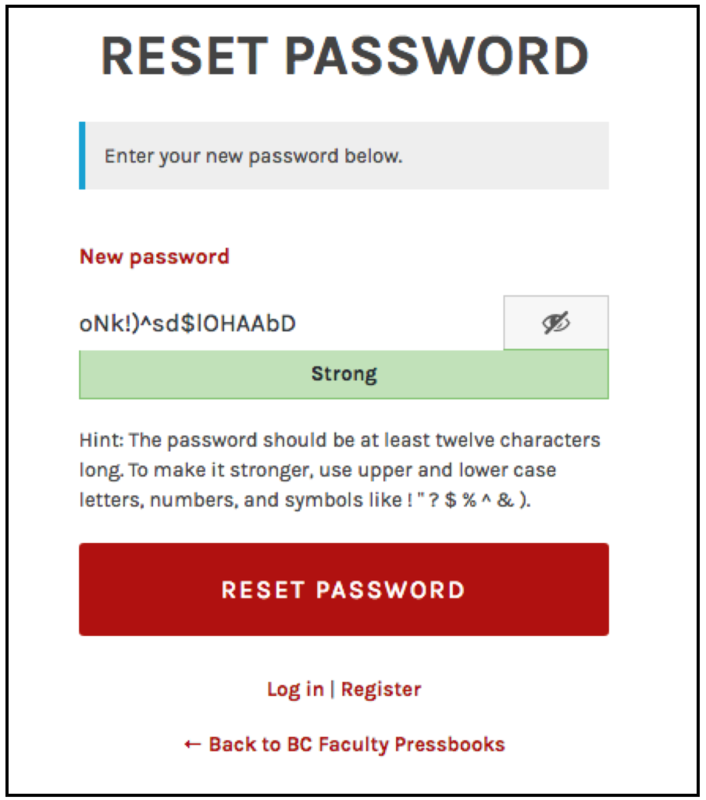 You can accept the “strong” password provided by the system by clicking on “Reset Password” or clear this field and create your own. 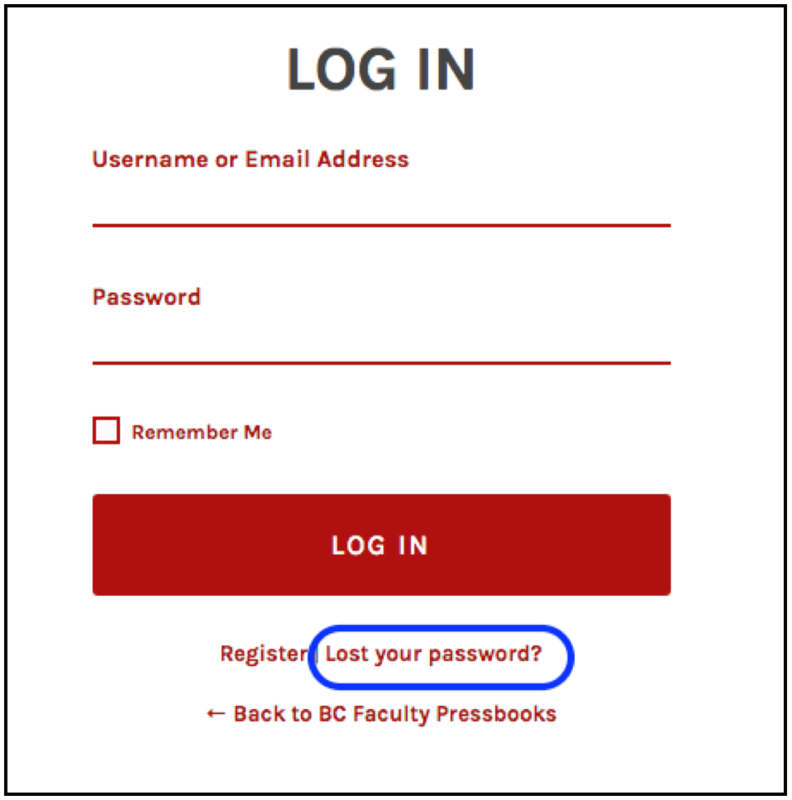 Once your password has been reset, you can log in. Passwords and Usernames by Lauri M. Aesoph is licensed under a Creative Commons Attribution 4.0 International License, except where otherwise noted.